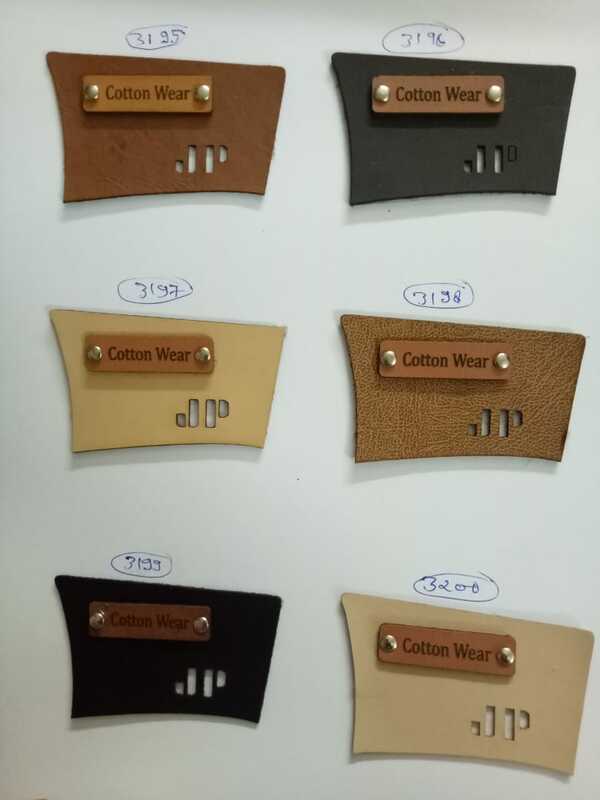 Lakshmi Fashion & Accessories is one of the best Trousers Labels manufacturer in Delhi NCR INDIA., The perfect affordable finishing touch to your clothing products is our custom fabric labels and trousers tags. These are professionally trousers labels used by many large garment manufacturers, designers, and who rely on our professional services. Trousers labels are the ultimate finishing touch! We have a very low minimum order quantities and offer free samples of our work available to be sent to you, unlike many woven label manufacturers. Choose from custom trousers labels and we also offer iron on camp clothing labels and iron on name tags. Now you can have the same professional look with personalized custom labels or iron on patches as custom clothing labels and hang tags for your own garments or projects. “Lakshmi Fashion and Accessories was started by Mr. Yogesh Setia in 2014, we are one of the leading label manufacturer in Delhi NCR. Our team has rich experience and updated knowledge and skills in labels manufacturing.